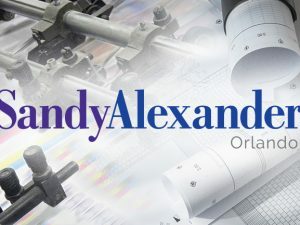 Nobelus™ – an industry leader in thermal laminating films –has selected Sandy Alexander to be their East Coast demo center for their new digital technology – Sleeking™! 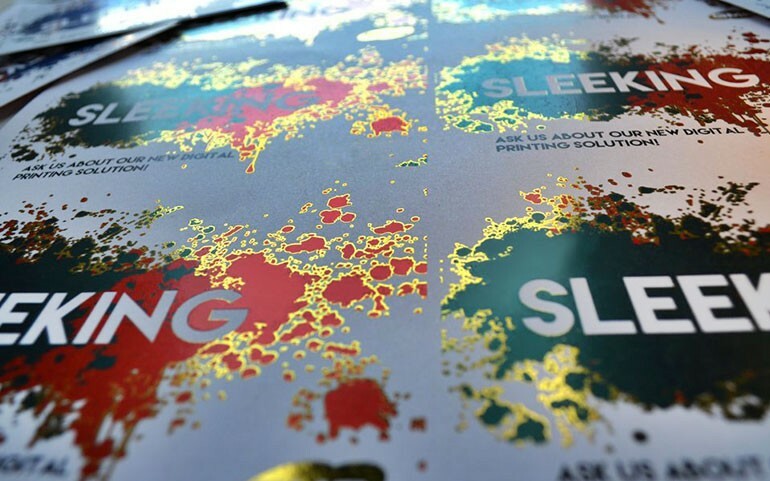 Sleeking™ is a digital print finishing method that involves a special image transfer that specifically bonds to HP® Indigo® ink and other digital inks on many printed surfaces, allowing the ability to create dynamic special effects and designs. 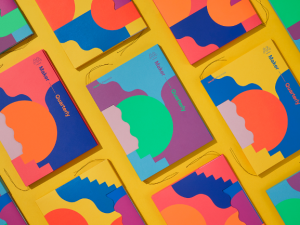 Adding this new process to our digital arsenal has enabled us to add that “wow factor” sought after by creatives to all of our short runs, digitally produced work without the increased cost of traditional foil stamping. By installing the top-end Amiga 52 unit, we are able to personalize our digital pieces with variable digital foil stamping technology new to the industry. The Amiga 52 is complementary to our current Indigo digital platform. The system provides a variety of new capabilities using different sets of materials and process steps. 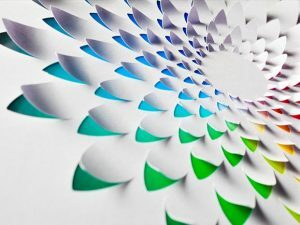 In combination with HP® Indigo inks, this includes variable foiling, gloss, matte or holographic effects. The system can also be used to apply simple overlaminates or printable laminates and foils, with a variety of finishes – including soft touch. Learn more about how these dynamic finishing methods by watching the video demo from Nobelus. 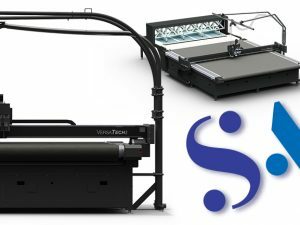 For more information about brand enhancement thanks to Sleeking™ and Sandy Alexander’s digital printing capabilities, please contact Gene Palecco at gpalecco@sandyinc.com or 973.968-.3333.